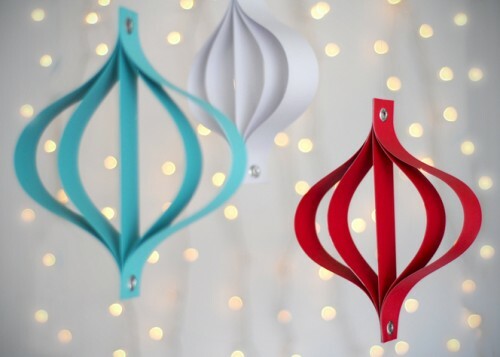 If you’re bored with classic snowflake decorations you can make more modern and stylish ornament from felt or paper. You can make them in vibrant colors to pop out in your interior or on your Christmas tree. 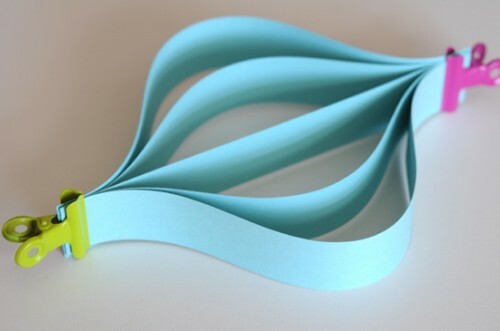 For one paper ornament you need severa paper strips and two binder clips to hold them together. 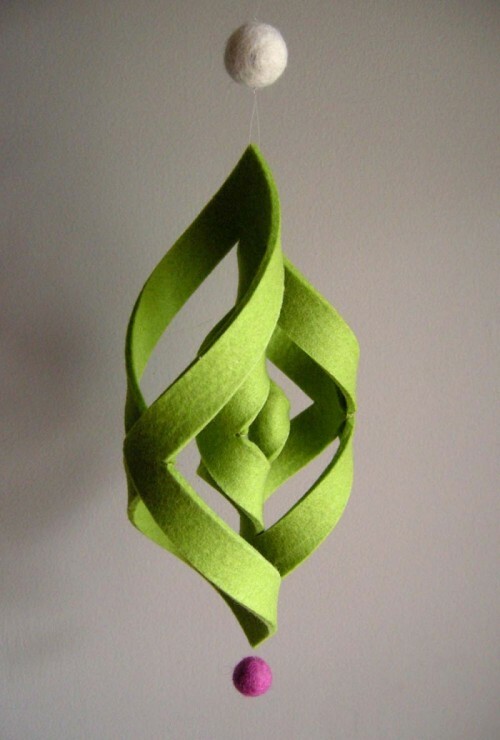 In the same time, one 6″x6″ piece of 3mm wool felt would be enough for one small felt ornament. On Curbly and Betz White blogs you can find full set of instructions for making these awesome holiday ornaments.